Cultural Compulsive Disorder: 'Raiders Of The Lost Ark' Is Coming To Imax & Blu-Ray... Will It Be Worth The Trip? 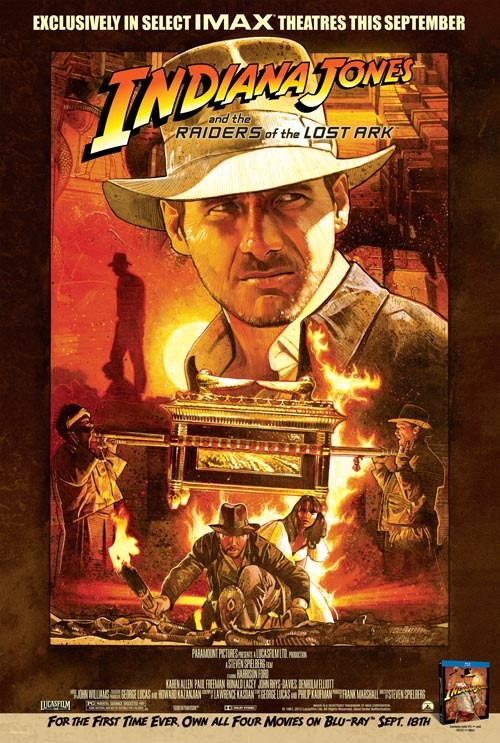 'Raiders Of The Lost Ark' Is Coming To Imax & Blu-Ray... Will It Be Worth The Trip? Yeah man! I'm in on AND the 4 movie series!